Are you in the process of starting your own business? You should already know what a trademark is and how to register one. If you are having trouble with another company over trademark issues, you can contact Attorney Linster Brinkley and Biz Law Lawyers with any concerns you may have. We can help you get your issues resolved so that you can register your trademark with no further trouble or expense. Your trademark is a unique and instantly recognizable design or expression that relates to the products or services that you provide. The purpose of a trademark is to designate these particular goods and services as your own. This distinguishes them from the symbols and designs that relate to products manufactured or marketed by someone else. The “Golden Arches” design made famous by McDonald’s is an excellent example of an instantly recognizable trademark. If you are ready to make your own unique contribution to the world of business trademarks, you can contact a St. Petersburg business lawyer to help you sort out all of the details. Who Needs a Trademark and Why? 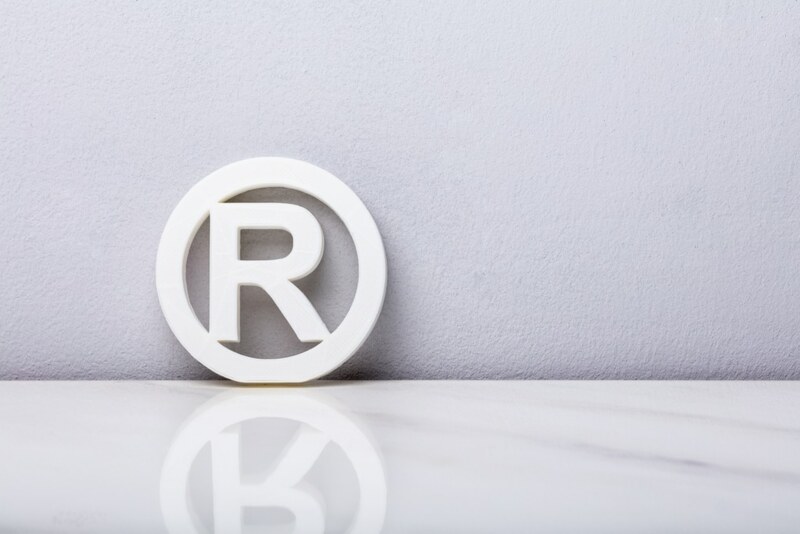 If you plan to market a series of goods and services that you want to be instantly recognizable as your own, you need a trademark. You need a symbol or design that will be immediately associated with your business in distinction to your rivals. The sooner you establish your unique and individual trademark, the sooner you will be on your way to creating a unique identity in the world of business. If you aren’t familiar with the process of registering a trademark or need advice on how to avoid intellectual property disputes, you can talk to a St. Petersburg business lawyer. Attorney Linster Brinkley and Biz Law Lawyers specialize in resolving these issues on your behalf. Contact us today for more information.